We’re heading back to Brisbane to showcase our tunes at music industry conference/festival Bigsound. 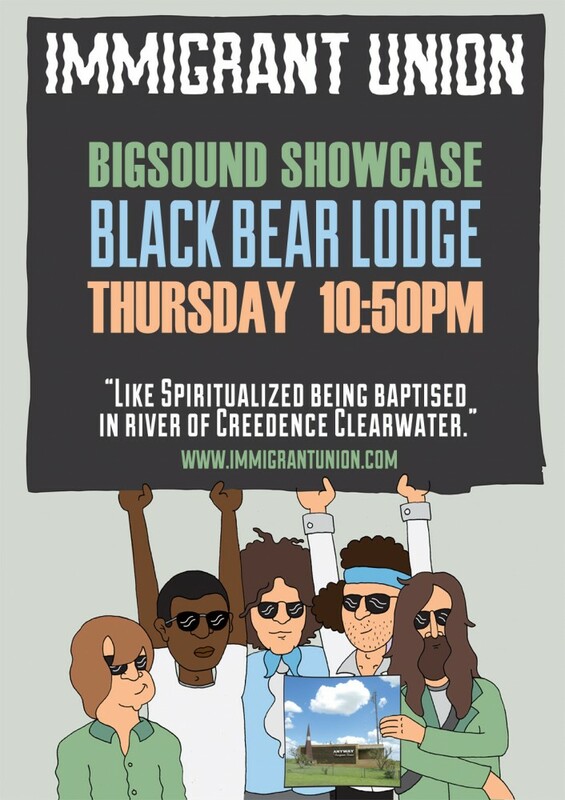 Catch us at Black Bear Lodge on Thursday the 10th of September at 10:50pm sharp. Heaps of great bands playing from in the Fortitude Valley from Tuesday till Saturday so get along to it. Today here at IU camp we’re stoked to announce some of the bands we’ll be playing with during our upcoming ‘Anyway’ album tour. Some really great and varied talent going on in this list. Can’t wait to get on the road. Tix available in the tour section of this website. with Young Monks & Capes. with Moses Gunn Collective and Black Zeros. 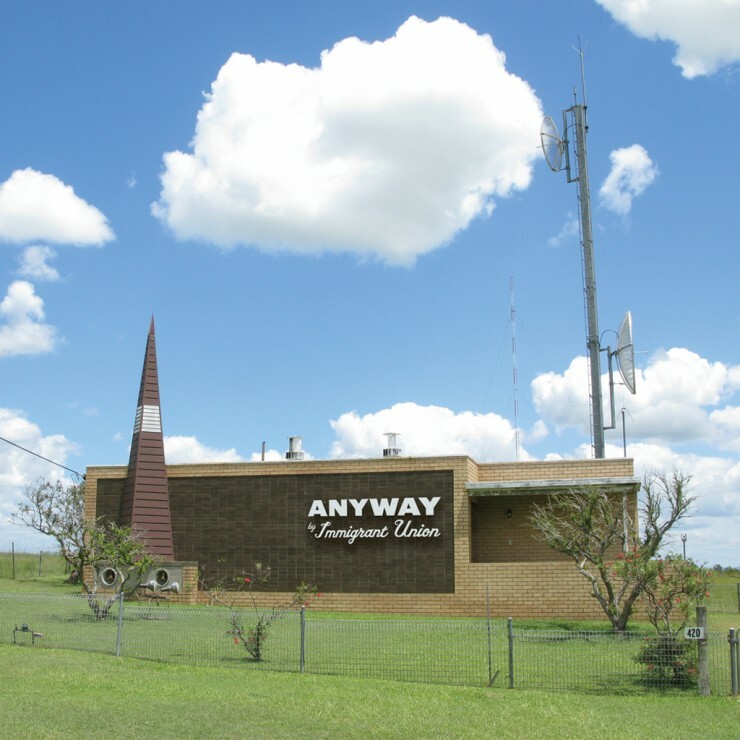 Second album ‘Anyway’ gets it’s North American release. Out through The Musebox and downloadable via iTunes US and in all good record stores. We’ll also have copies for sale for our upcoming tour. Check the dates on this site to see if we’re playing in a town near you. The vinyl version is coming but has been delayed due the the usual vinyl production hassles.